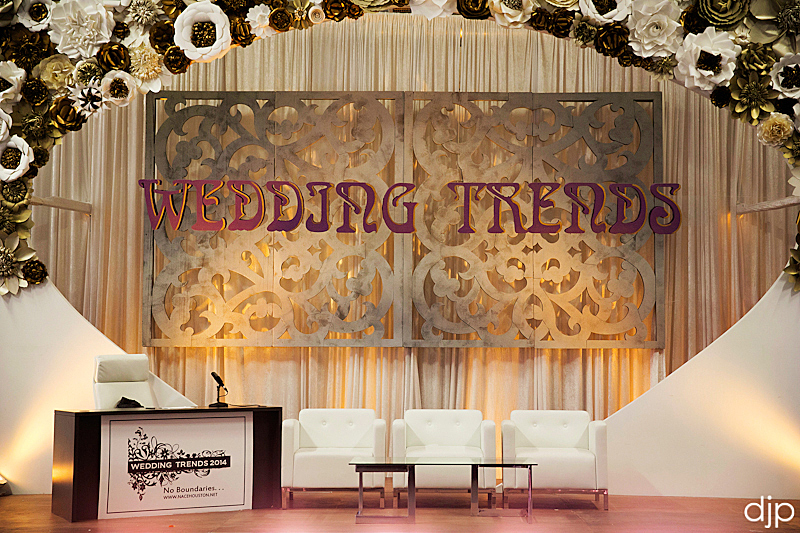 Once again the Houston Chapter of NACE successfully hosted the 8th Annual Wedding Trends Event. 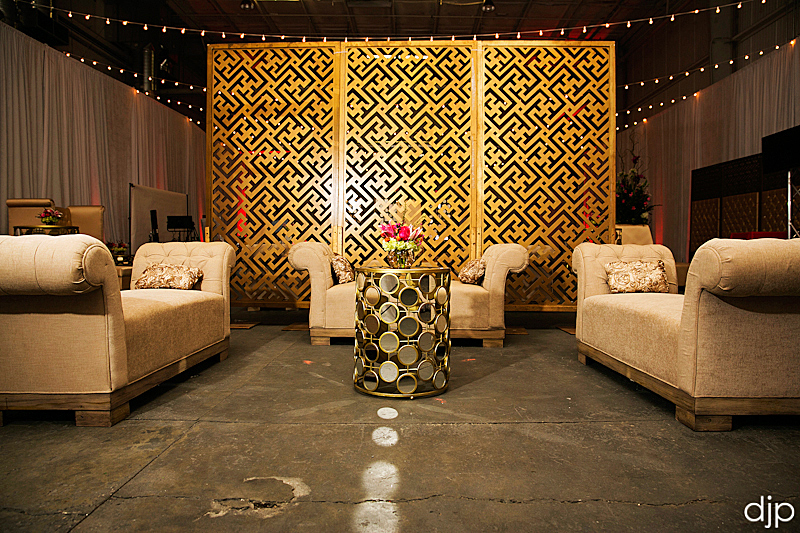 This year the fete was held at the Silver Street Studios with catering by Melange. I am an active board member of the networking organization and have participated in capturing the event each and every year. This has become the single biggest event of the year for the Houston wedding industry to show off new and exciting trends. 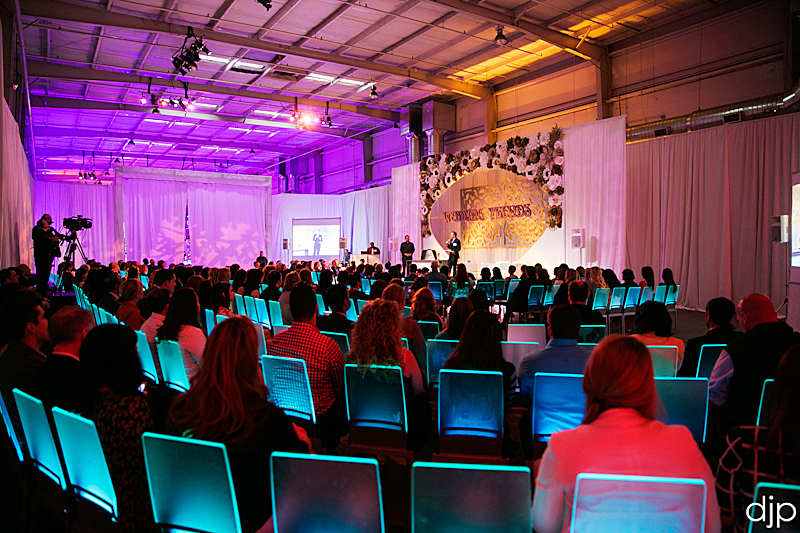 This year featured a panel of speakers inlcuding Danielle Courick, CPCE with Magnolia Bluebird Design & Events, Bernadette Coveney Smith with 14 Stories/Gay Wedding Institute as well as Meghan Overdeep with The Knot.